One things for sure, Kona isn’t for the faint hearted. 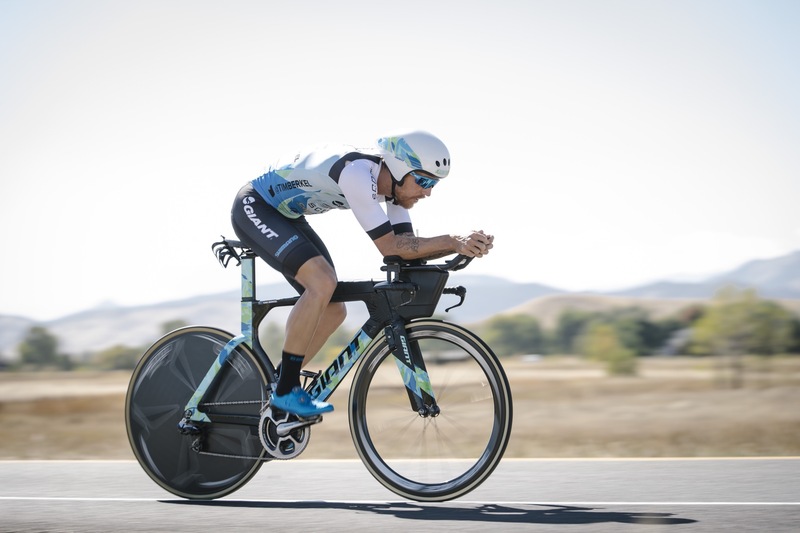 My debut to the Ironman World Championship was never going to be easy. As you know, anything worth fighting for is never going to be easy. The battle on the run proved to be my biggest challenge. The last 6km I was battling through fatigue along with harsh cramping in my legs. Overall of the 42km run I averaged 4:03/km which equated to a 2h:50m marathon. Below you can see my run splits over the course vs terrain (elevation).